The CPL(A) training prepares the students obtain required proficiency in operating single engine aircraft according to commercial regulations. 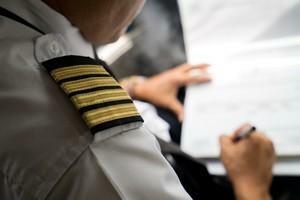 Act as a pilot-in-command in commercial air transportation of any single-pilot airplane. A recommendation is that the students obtain ATPL theory before the practical CPL part, as the ATPL covers all the modules: CPL + IR. The students, aiming to a CPL licence, without ATPL or IR, can also join to the CPL theory only.